Video collaboration hasn’t always been easy. Here's a look back, plus a link our free white paper Workflow Design. Making Video Collaboration Easy. Video collaboration is not brand new, but it certainly looked different a decade ago. Today, you can FaceTime or Skype on practically any device you choose. In its early stages, though, video collaboration was more like primitive man gathering around the fire: Ok, that might be a slight exaggeration, but it definitely was an event. An IT team needed to connect everyone, platforms used separate audio and video components, and everyone who wanted to join the call had to stand patiently by while all parties slowly connected. - Meek equipment. In the past, entire rooms were devoted to housing the equipment needed to host virtual meetings. These complex systems required fully devoted IT teams, and the infrastructure typically did not last long—it was either quickly outdated by an innovation or simply proved too cumbersome and unreliable. The industry is heading toward simple, durable infrastructure. For example, most platforms allow individuals to connect on their own mobile devices or laptops through simple cloud integration. - Seamless connectivity. Scheduling a video call was once a major ordeal that required a great deal of coordination. 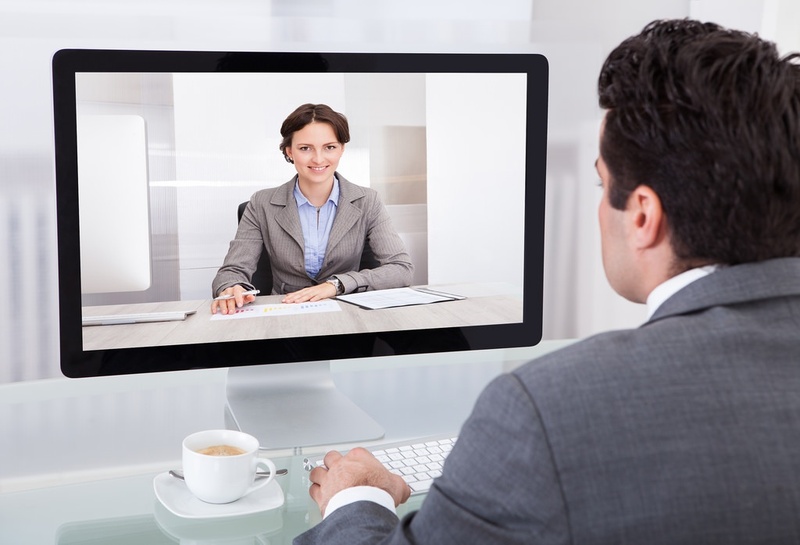 The expertise of IT professionals and other individuals were necessary for a smooth videoconference. Today, the development of video collaboration technology has focused on ease of use and connectivity. It aims for an interface and accessibility that makes vide collaboration as simple as making a phone call. - Multiple platforms. Though employees and clients now can choose the devices they use to collaborate, this was not always the case. Antiquated equipment was kept in a single conference room, and despite the apparent convenience of video collaboration, teams still needed to meet on site and wait patiently. Contemporary solutions, however, integrate with the devices everyone already owns. This means parties can communicate whether they are at home, relaxing at a golf course, or working late in the office. - Affordability. The prohibitive costs of equipment and the expense of hiring teams to connect the systems used to mean video collaboration was not worth the trouble. Luckily, it is a different story today. Modern solutions are incredibly customizable and scalable, so entrepreneurs pay only for the systems they need. They are also free to outsource technical support if needed, so there is no need to employ an in-house IT team. Now that you know more about where video technology came from, look at where it is today and where it is heading. Download our free white paper on the future of video collaboration— Workflow Design. Making Video Collaboration Easy—for more information.